On ALL WET, the sixth studio album from French producer and songwriter MR. OIZO, he has invited friends from Boys Noize to Peaches to collaborate. It’s not a proper features album, but an OIZO orchestra that captures our time. The underground crooner Mocky meets Charli XCX, the princess of revolutionary pop 2.0. The genius Siriusmo finally meets his long time hero MR. OIZO. The album launched earlier this month with its first single “End Of The World,” featuring Skrillex on Pitchfork and support from BBC Radio 1‘s Annie Mac. Listen to MR. OIZO featuring Skrillex “End Of The World” here. Pre-order for ALL WET is up now here. In 1999 he made a TV commercial for Levi’s starring Flat Eric, a furry yellow character created for the occasion. The track “Flat Beat,” which was featured in the commercial topped the charts in Europe the first day it aired, and Flat Eric instantly became an electro superstar and a pop culture icon of the 90s. 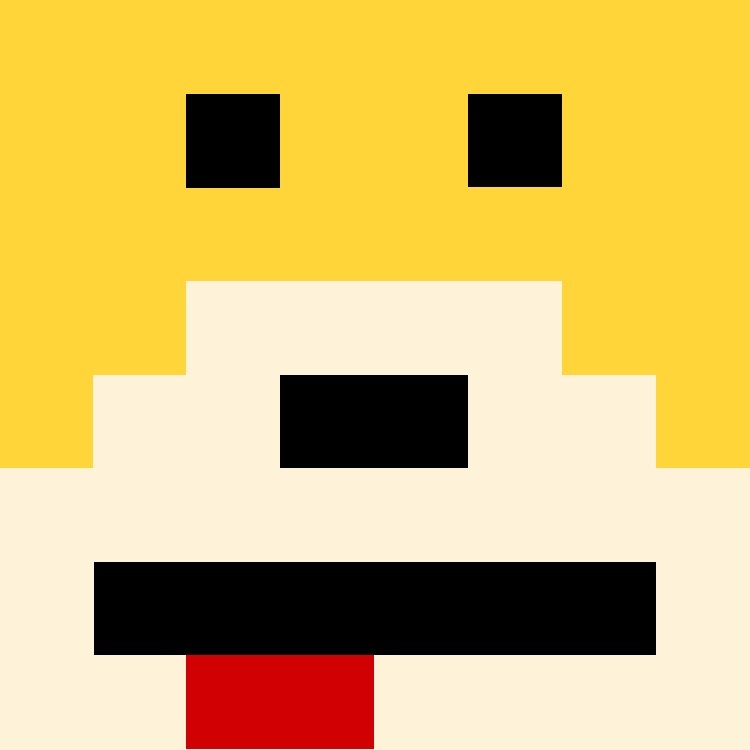 We find him again on the ALL WET cover, connecting the beginning of OIZO‘s musical adventures with the present proving that Flat Eric is very much still alive.